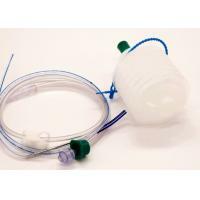 Makes it easy to observe and measure the collected drainage content during surgery. 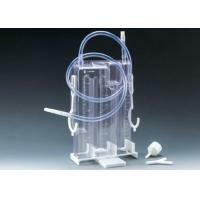 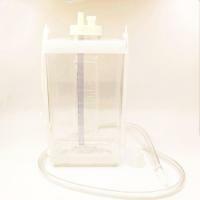 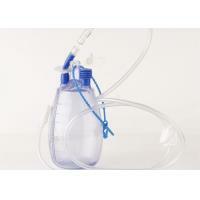 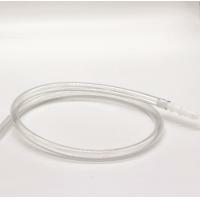 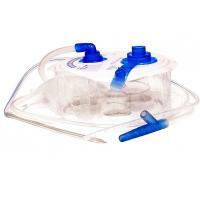 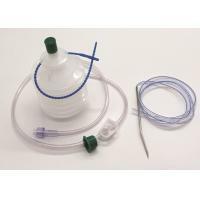 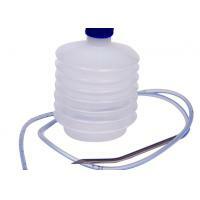 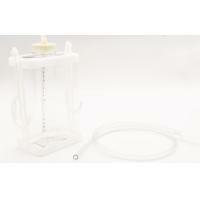 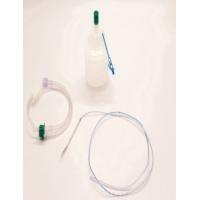 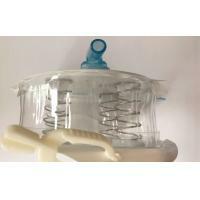 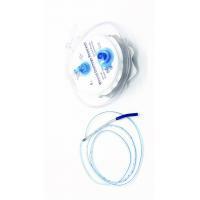 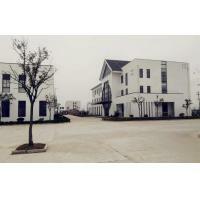 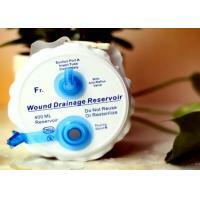 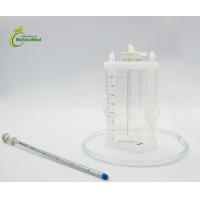 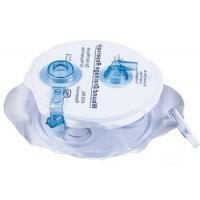 Product is suitable for pleural drainage in conjunction with chest drainage catheter in Cardiac and Thoracic procedures. 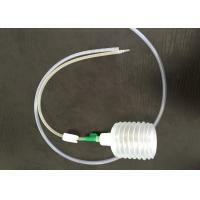 Easy to read graduation helps to determine the drain volume precisely. Product Is provided with hanging at a higher position as compares to the common collection chamber allowing the collection of drainage without giving rise to any inconvenience. 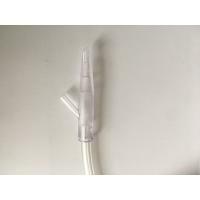 Suction port is provided to connect with suction unit.